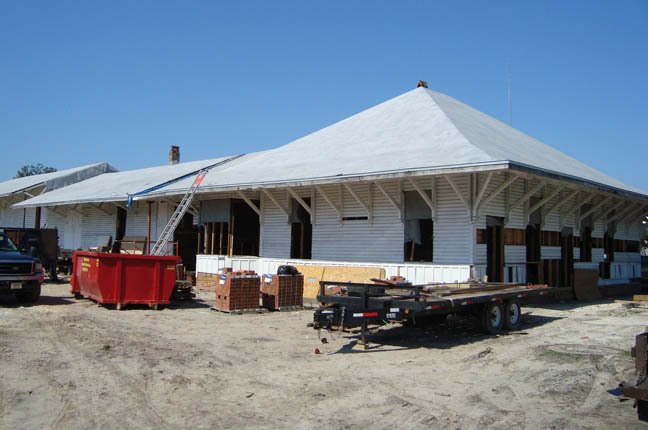 The Depot is the oldest surviving train station remaining in Gainesville and its origins date to the 1860’s. 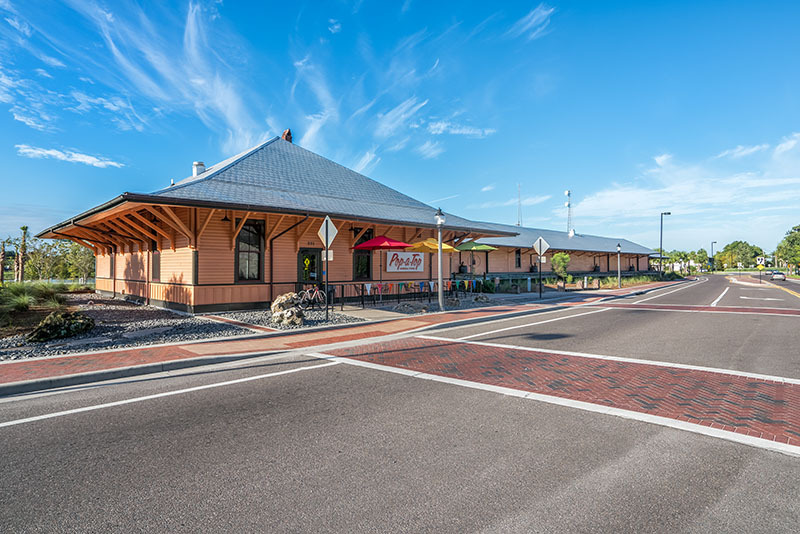 Consisting of a passenger terminal and freight area, the 10,000 square foot wood frame structure was a principal stop along the Cross Florida railroad that once connected the cities of Fernandina Beach and Cedar Key. 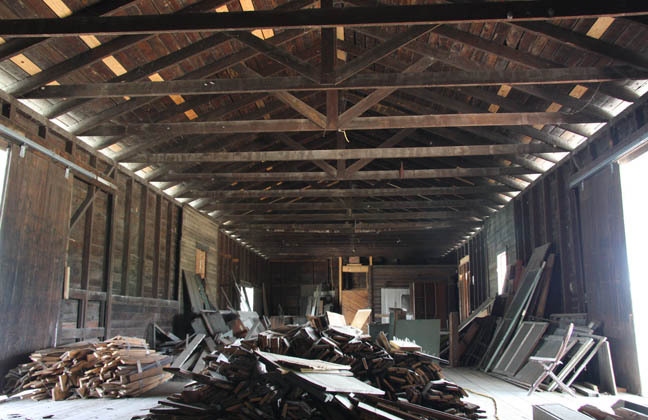 Its significance earned a listing in the National Register of Historic Places. Today, the Depot is has become a significant public attraction at the 32-acre Depot Park. In July of 2016 the CRA entered into a lease agreement with Double 18, the owners of The Top restaurant. The 1910 building is now the home of Pop-a-Top General Store, and the 1860’s building holds the Boxcar, a seating area with live music and DJ’s on the weekends, and is available for special events.